post your pics of Jimmy here!!!!!!!!!! Post your pics of how your Jimmy looks in the game so the people who have not got the game can get an idea of what clothes u can buy and accessories. My Jimmy at the moment has Jean Jacket, white Gold watch, Black restraint bracelet, LS Cas Slacks- Black and white shiny shoes oh and hair is the teased one whatever the bottom one in final cut is. BTW im in the 3rd Chapter oh and OJlock77 the panama hat is awesome! Out of interest, how DO you take screenshots on PS2? Chestnut "Smart" Haircut from that salon by the boxing club. 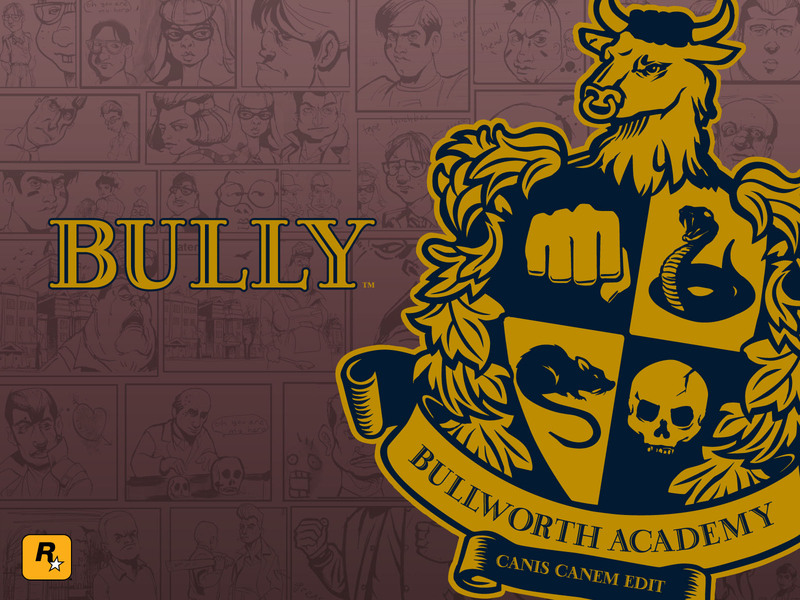 i actually like wearing the school uniform with the buzzcut and the bullworth white wristband. Now my Jimmy is wear school uniform, school slacks, and the red wristband. Now my Jimmy is wearing school uniform, school slacks, and the red wristband.